We look forward to seeing you at Dimbola on the 5th between 10 am – 4 pm. 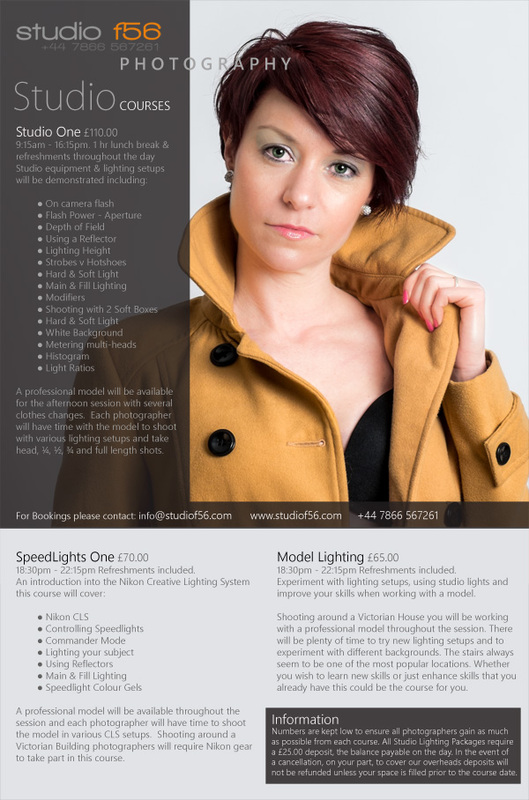 A few places left, still time to register, hope to see you there. Taking advantage of the spell of glorious summer weather the Isle of Wight Digital Imaging Group moved their venue to Fort Victoria for the group meeting this week. 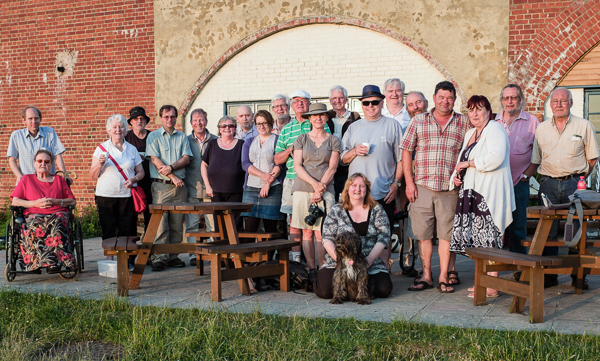 A shoot, view and BBQ was the theme for the evening, although the viewing will take place at the meeting next week. ‘Contrast’ was the photographic task set for the evening with the fort, beach and woodland providing plenty of scope for colour, texture and lighting contrasts. Although the shooting continued throughout the evening, taking advantage of the sunset, location and the sailing around Hurst Castle, the BBQ brought the photography to a halt for a while. With choc-ices, sausages & burgers, fresh strawberries & cupcakes, lashings of ginger beer and plenty to go around a great time was had by everyone. Thanks to Amanda for all of the food preparation, John for teas & coffees and David for supplying the home-grown strawberries. Everyone agreed that it was a great feast and that the evening couldn’t have been better, sunshine and a warm breeze, let’s look forward to a few more of these! Dimbola Museum and Galleries in Freshwater, will be allowing visitors FREE entry to the Galleries for the entire month of February. 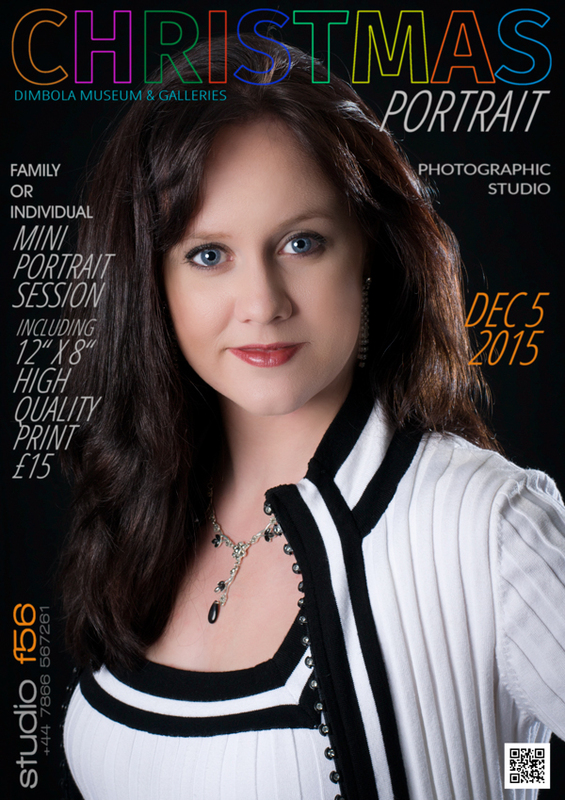 Good news to get focused on photography! 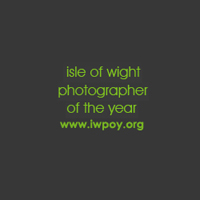 Following an extended ‘Gap Year’ the Isle of Wight Photographer of the Year Competition and Awards (IWPOY) will return in January 2013. 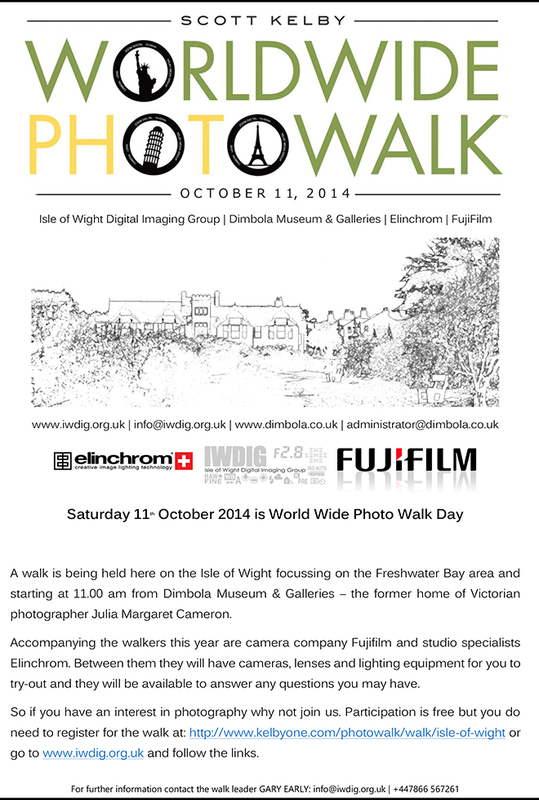 The Isle of Wight Photographer of the Year Competition and Awards initiated 2006, provides an opportunity for all photographers around the Isle of Wight to communicate and share their skills with other Island photographers.